Chief Harry Kubojiri has promoted four individuals to the rank of lieutenant. Lieutenant Juergen Canda is now assigned to the South Kohala District in Waimea. He joined the Police Department as a radio dispatcher in October 1992 before becoming a police officer in September 1996. His assignments have taken him to Hāmākua, South Hilo and Puna as a patrol officer, to the Area I and Area II Criminal Investigations Sections as a detective and back to Puna as a sergeant. Lieutenant James Gusman is assigned to South Hilo patrol. 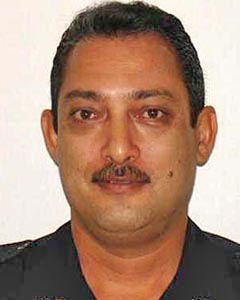 Gusman, who joined the Hawaiʻi Police Department in September 1995, has worked as a patrol officer in Kaʻū and South Hilo, a sergeant in Kaʻū, and a detective first in the Area I Vice Section and, most recently, in the Area I Juvenile Aid Section. 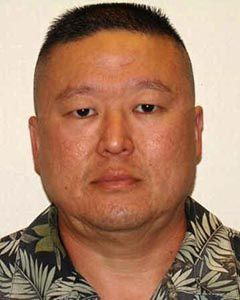 Lieutenant Alan Kimura is also assigned to South Hilo Patrol. 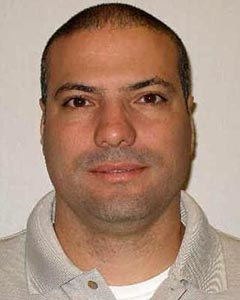 Kimura most recently served as a detective in the Office of Professional Standards (formerly known as Internal Affairs). 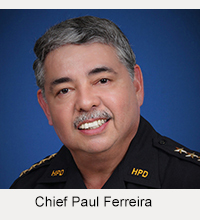 Before that, he worked as a police officer in Hāmākua and South Hilo. He joined the Police Department in November 1994. 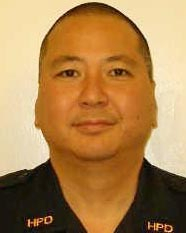 Lieutenant Allan Watanabe is assigned to the North Hilo district in Laupāhoehoe. 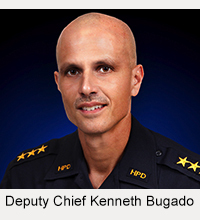 His previous assignments were in Kaʻū and Puna as a police officer and in South Hilo as a sergeant. He joined the Police Department in December 1990. The promotions took effect September 1.